Our first fundraising run of the year is taking place on 9th March. If you want to join us, please contact info@roomtoheal.org and we will send you all you need to know. There’s still time and we’d love to run with you. 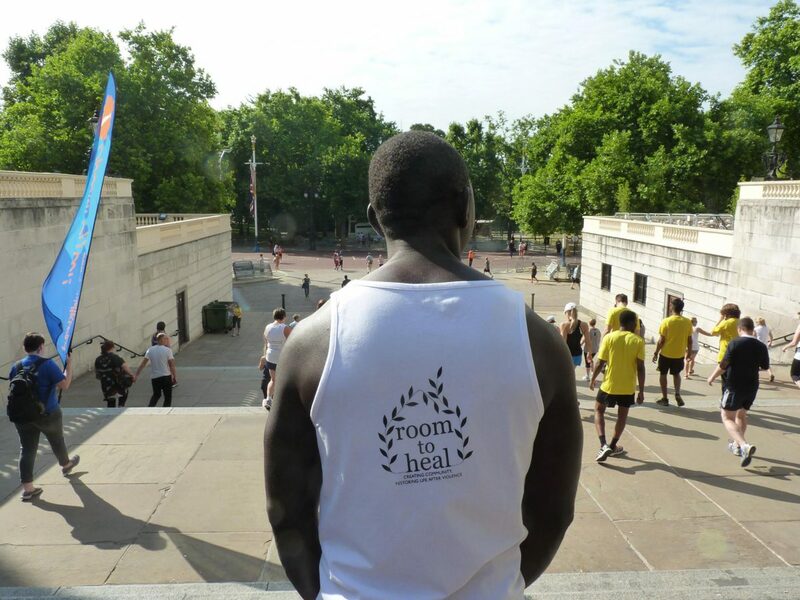 Or check out our JustGiving page https://www.justgiving.com/roomtoheal and donate to one of the runners.